Are you looking for Aighton, Beighton, Bighton, Breighton, brightboy, Brighten, Brightons, Creighton, Crichton, Deighton, Dighton, frighten, Highton, Knighton, Leighton, Reighton, righten, Saighton, Wighton, or Wrightson? 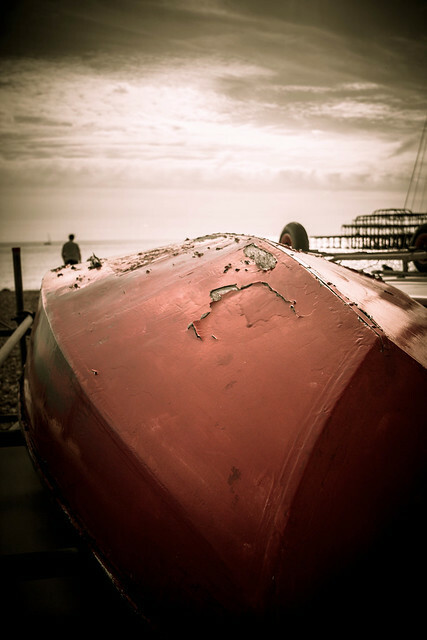 Brighton is a town on the south coast of Great Britain. 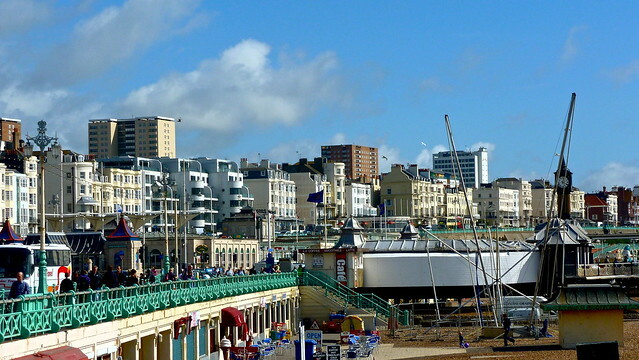 It makes up half of the city and unitary authority of Brighton and Hove. Formerly part of the non-metropolitan county of East Sussex, it remains part of the ceremonial county of East Sussex, within the historic county of Sussex. Brighton is a town in Northumberland County, Ontario, Canada, approximately 150 kilometres east of Toronto and 100 km west of Kingston. It is traversed by both Highway 401 and the former Highway 2. The west end of the Murray Canal that leads east to the Bay of Quinte is at the east end of the town. Brighton is a city near Birmingham, Alabama, United States and located just east of Hueytown. At the 2010 census the population was 2,945. It is one of four cities in Jefferson County named after cities in Great Britain. 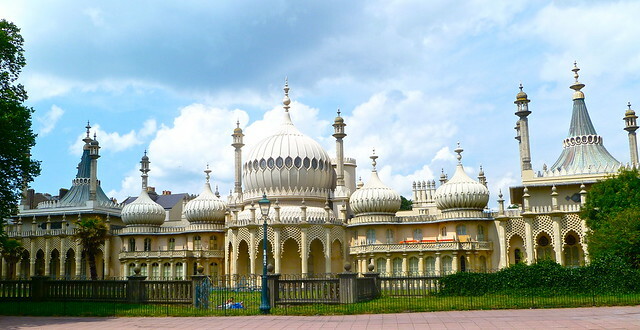 Many of its early settlers were of English descent and named the town after the English tourist and resort city of Brighton which is located on the English Channel. Brighton is a village located mostly in Macoupin County, Illinois and partially in Jersey County, Illinois. As of the 2010 U.S. census, the village had a total population of 2,254. The village&apos;s current mayor is Wayne Schafer. Brighton is a city in Washington County, Iowa, United States. It part of the Iowa City, Iowa Metropolitan Statistical Area. The population was 652 at the 2010 census. Brighton is a suburb 27 km north of Hobart, in Tasmania, Australia. It is between Pontville and the outer Hobart suburb of Bridgewater on the Midland Highway. 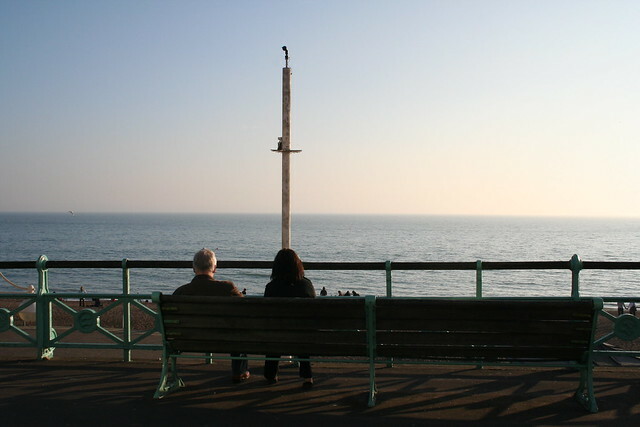 At the 2006 census, Brighton had a population of 3,145. Brighton is a town in Essex County, Vermont, United States. The population was 1,260 at the 2000 census. The town was named Gilead in its original grant in 1780. The town was sold to a group consisting primarily of soldiers commanded by Colonel Joseph Nightingale and subsequently named Random. The town&apos;s name was finally changed by the legislature to Brighton in 1832. The Brighton village of Island Pond gets its name from the Abenaki word Menanbawk which literally means island pond. Brighton is a town in Franklin County, New York, United States. The population was 1,435 at the 2010 census. 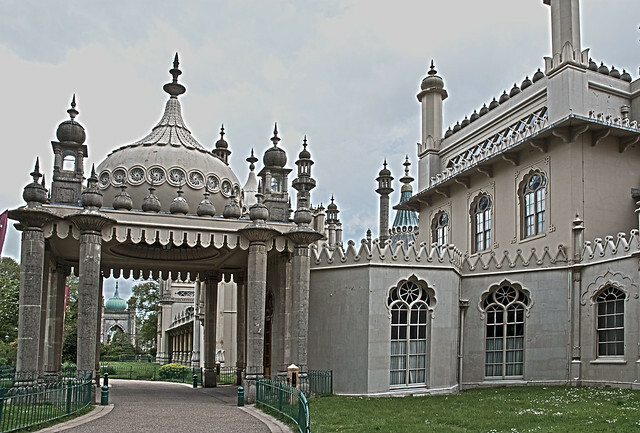 It was named after Brighton, England by early surveyors in the region. Brighton is an unincorporated community in southern Polk County, Missouri, United States. It is located at the intersection of Route 13 and Route 215 about fifteen miles north of Springfield. It was named after Brighton, Tennessee. Brighton is a small seaside town within the city limits of Dunedin, in New Zealand&apos;s South Island. It is located 20 kilometres southwest from the city centre on the Southern Scenic Route. The town faces a small bay which is favoured with a broad sheltered beach. Other beaches extend from here and Taieri Mouth, 20 kilometres to the south. They make the area popular for summer day trips from Dunedin. Brighton is a town in Kenosha County, Wisconsin, United States. The population was 1,450 at the 2000 census. The unincorporated communities of Brighton and Klondike are located within the town. Brighton is a town in Marathon County, Wisconsin, United States. It is part of the Wausau, Wisconsin Metropolitan Statistical Area. The population was 612 at the 2010 census. Brighton is an unincorporated community in Greenfield Township, LaGrange County, Indiana. Brighton is a town in the Canadian province of Newfoundland and Labrador. The town had a population of 203 in the Canada 2006 Census. 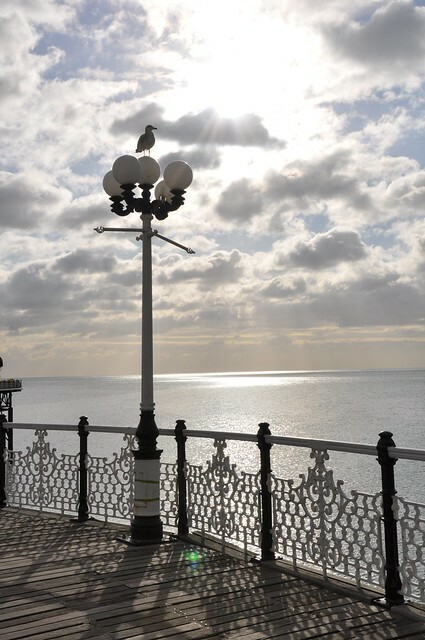 Brighton a.k.a. Brighton, Oregon: Brighton is an unincorporated community in Tillamook County, Oregon, United States. 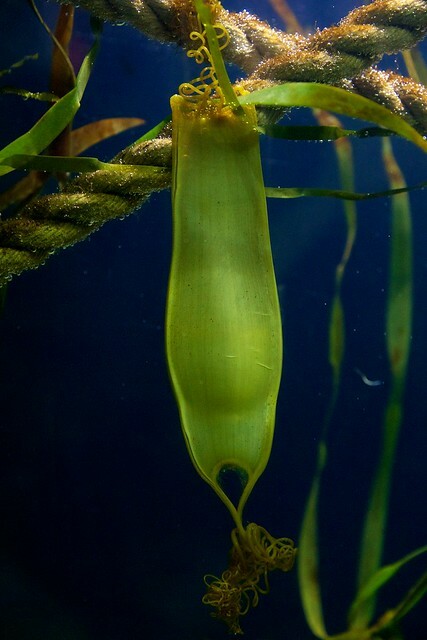 It is located about three miles southwest of Wheeler on U.S. Route 101 next to Nehalem Bay, across the bay from Nehalem Bay State Park. 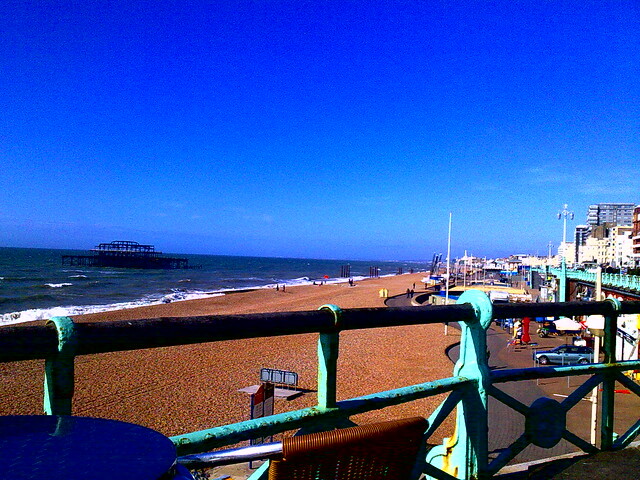 Brighton a.k.a. Brighton Plantation, Maine: Brighton Plantation is a plantation in Somerset County, Maine, United States. The population was 86 at the 2000 census. 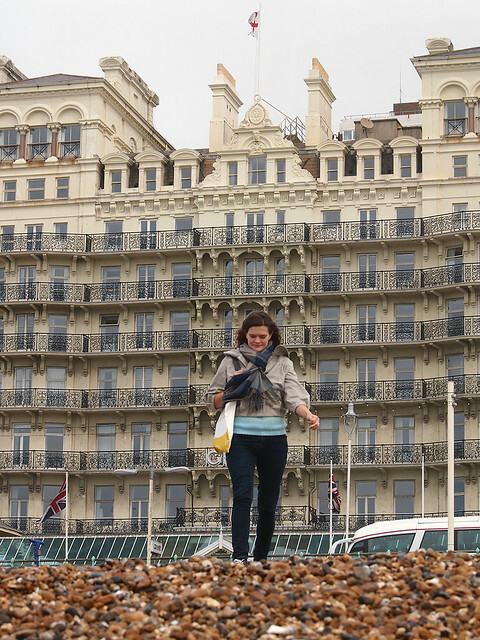 Brighton a.k.a. Brighton, Ohio: Brighton is an unincorporated community in Harmony Township, Clark County, Ohio, USA. 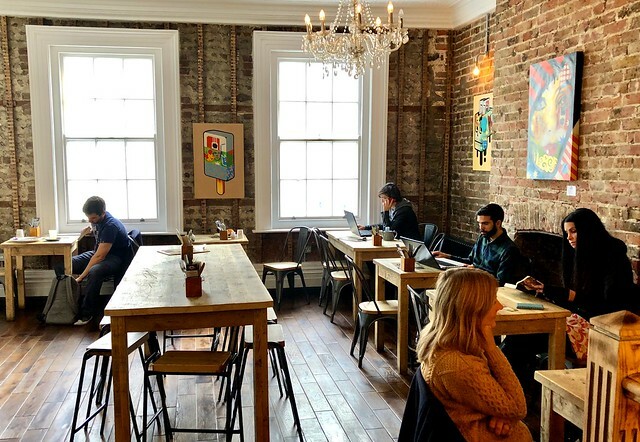 There are other places with in their name, like New Brighton, Brighton Dome, Brighton East, Brighton Park, Brighton Pier, Brighton Road, East Brighton, Brighton Beach, Brighton Wheel, Brighton & Hove, Brighton Centre, Brighton Marina, Brighton College, Brighton Heights, Brighton Cemetery, Brighton Township, Brighton-Le-Sands, West New Brighton, Brighton Grammar School. Video shows what Brighton means. A town in East Sussex, England. Brighton Meaning. How to pronounce, definition audio dictionary. 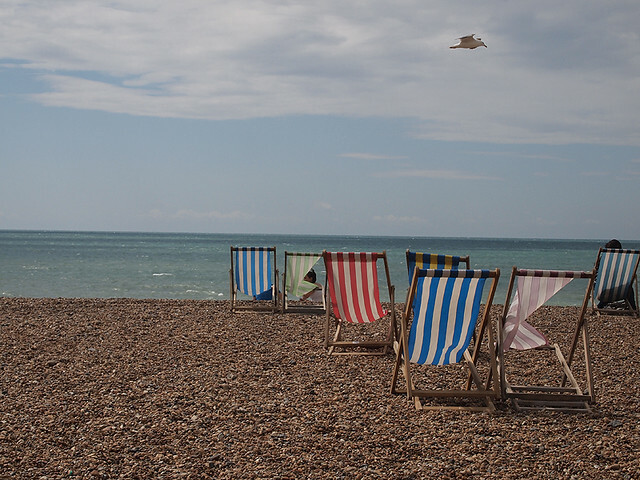 How to say Brighton. 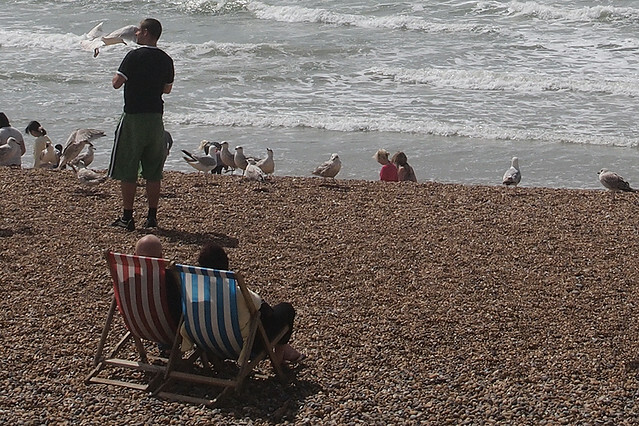 Its when Brighton explans the rules of party mode in the day time hope you enjoy. Heard on the practice board, where Brighton explains how to play. Here&apos;s a look at what student life can be like in Brighton when you join us at Olivet. Ibrahim, a student from Saudi Arabia, talks about studying English for Academic Study at the University of Brighton Language Institute. 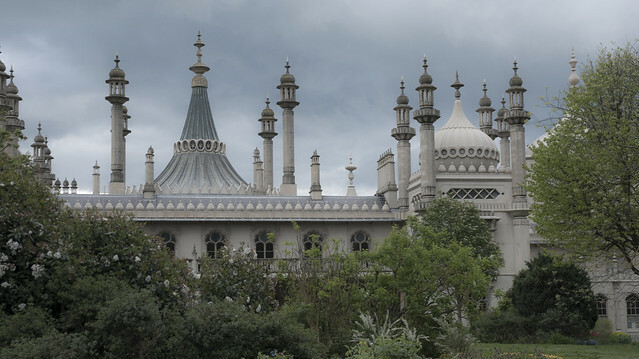 View more videos about University of Brighton. See also the pronunciation examples of Brighton! 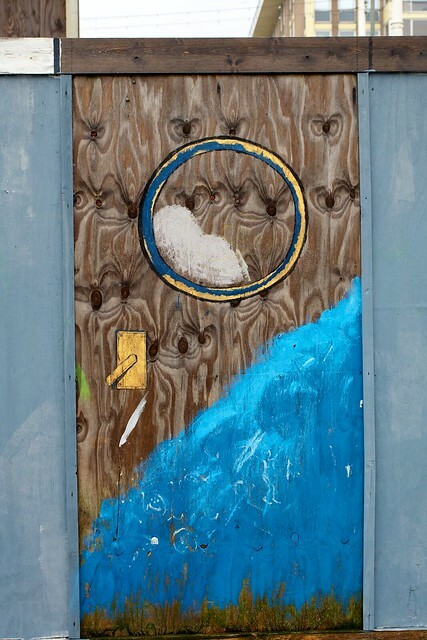 See also the blanagrams of Brighton! 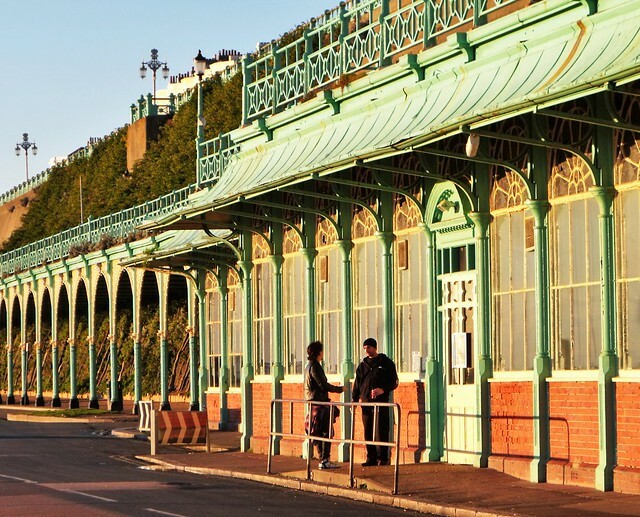 Go to the usage examples of Brighton to see it in context!